The United League of Hip Hop Fathers (ULHHF) was established to support, encourage and influence the extensive network of fathers, youth mentors and young men of urban culture worldwide. Our work, in addition to collaborations with our colleagues in the hip hop community and service to the public at large was designed not only to strengthen families raised under the genre’s lifestyle, but also change any negative perceptions about hip hop and responsible parenting being able to coexist. Through our introspective understanding of music and our culturally based learning curve, we deliver effective, evidence-based promising practices to a highly intelligent audience that is often overlooked in society in regards to our capabilities as fathers and positive male role models. 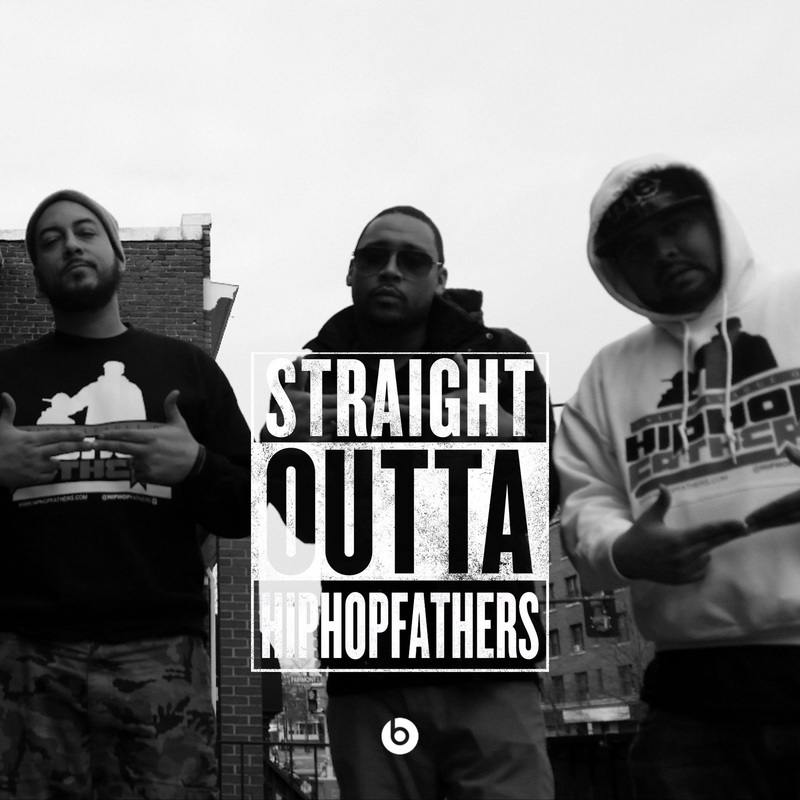 We are the United League of Hip Hop Fathers.